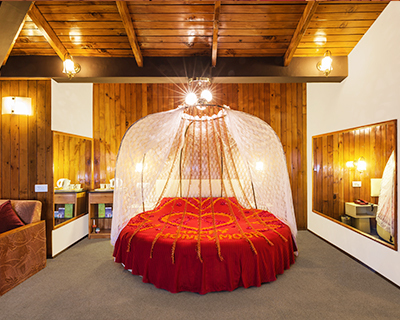 What better way than to start your married life with a Honeymoon in Manali! The beautiful Beas river, the majestic snow clad mountains and green deodar forests present the perfect setting for a very special Honeymoon. 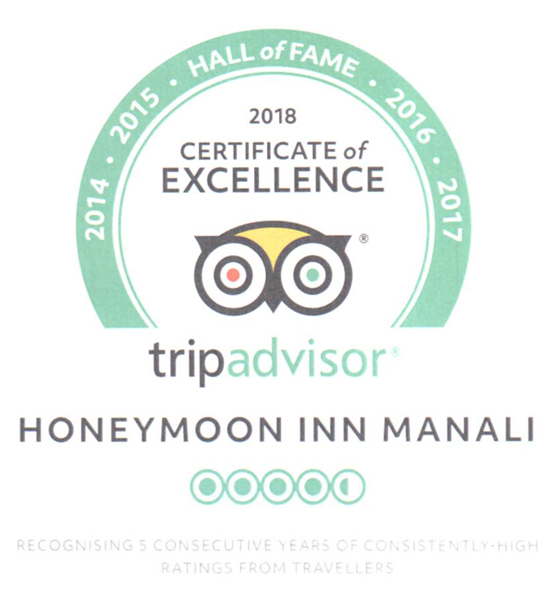 Honeymoon Inn Manali with simply spectacular views of the soaring himalayas and expansive gardens is really is a world apart. Somewhere to escape the hustle and bustle of everyday modern life. Somewhere to unwind, relax and recharge. 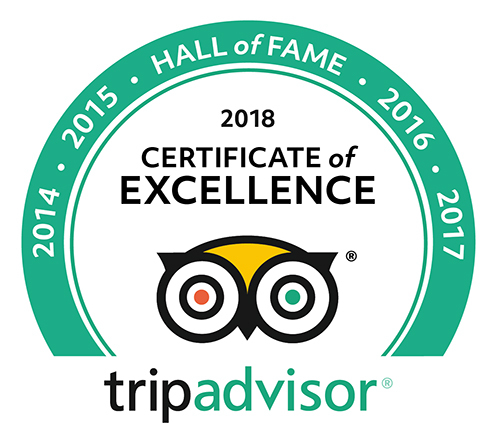 Recently refurbished, the rooms are elegantly decorated in rich colours and fabrics, and offer wonderful views over the garden and surrounding countryside. Eat and drink in style in our restaurant with its high standards of service and cuisine. 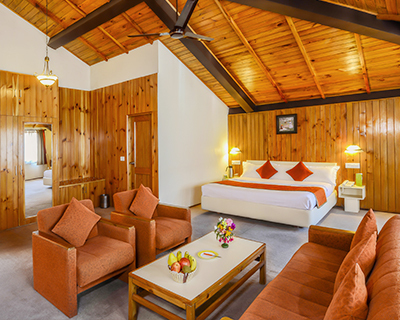 The relaxed, friendly relationship with our guests has tempted many to return to the Hotel Honeymoon Inn, Manali. 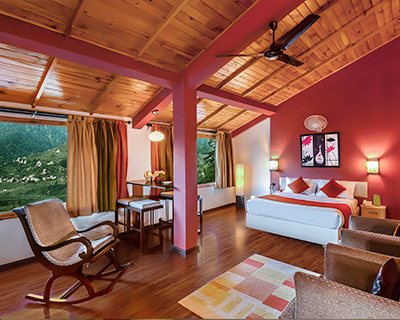 We promise joyous memories of your honeymoon in Manali that will linger for a lifetime. It was a great experience. Hotel has a very beautiful ambience as well as rooms. Food quality was also very good & staff was also very humble and cooperative. Tasty and Delicious food,Giving service within as minute. All staff members are very polite and helpful in nature. I recommend each and every person to stay in Honeymoon-In & opt this as first option. Excellent food with restaurant ambiance. Very polite and superb hospitality. Your all staff are very kind & ready for hospitality. The food quality was delicious. Very deligent, cooperative & amazing staff & their services as well. Highly recommended for other tourist. Good Variety of food with perfect hygiene. The room always fresh & Clean. Each of every staff is very polite. Happy stay for us. Loved the food along with the smile on the face of the staff serving the food. Rooms & bathrooms are kept clean and tidy. All corners of the hotel was clean at all the time. All were well behaved. Maintain the good work. All smiles & best wishes to all the members. 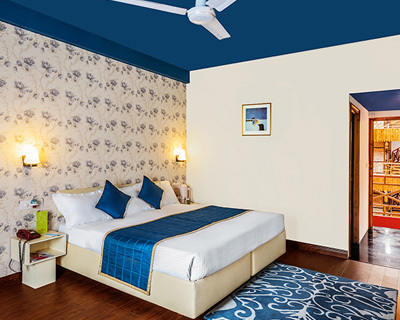 © 2019 Hotel Honeymoon Inn Manali. All right reserved.